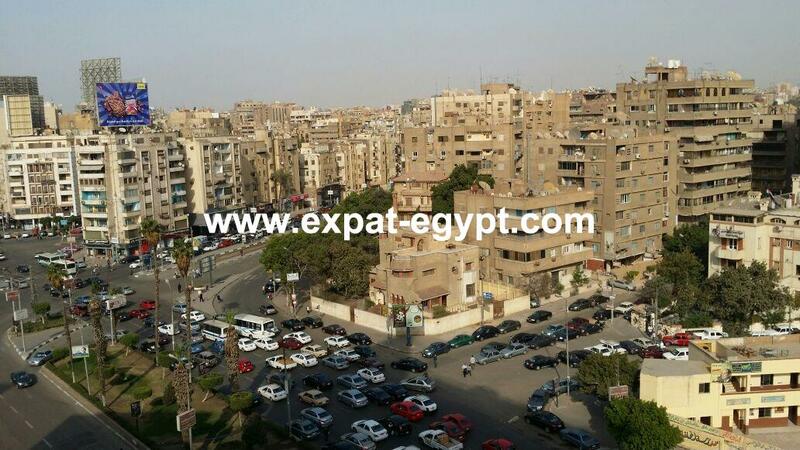 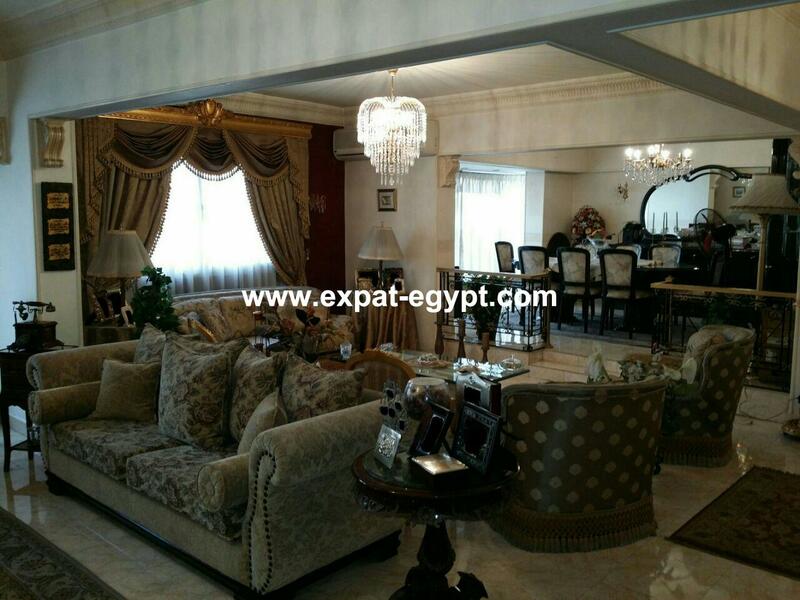 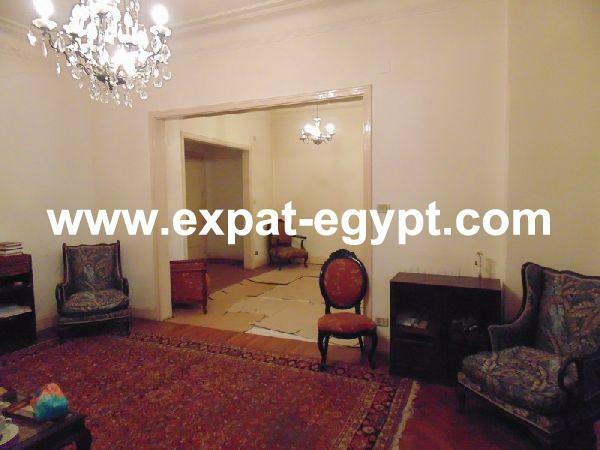 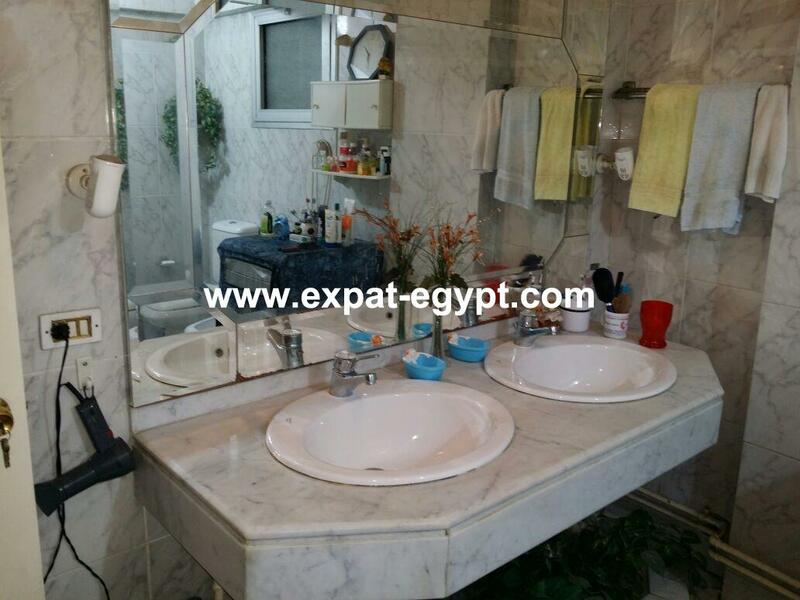 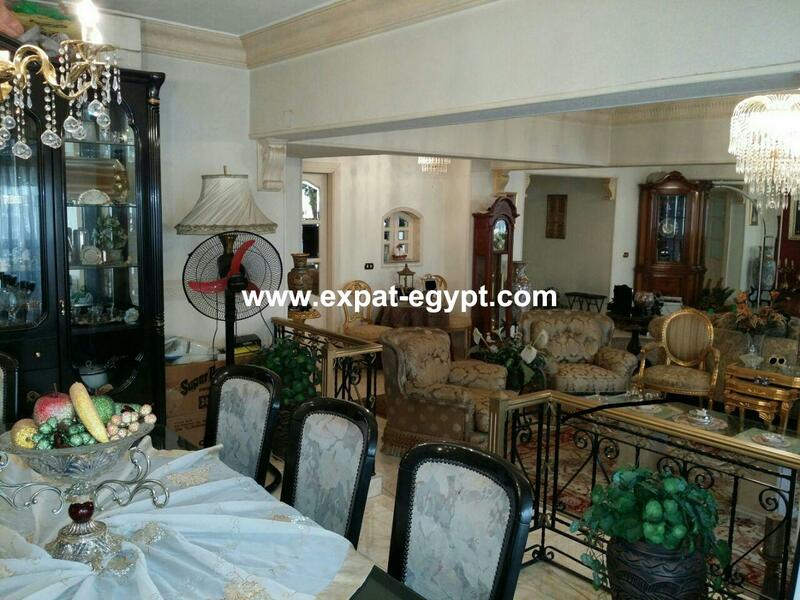 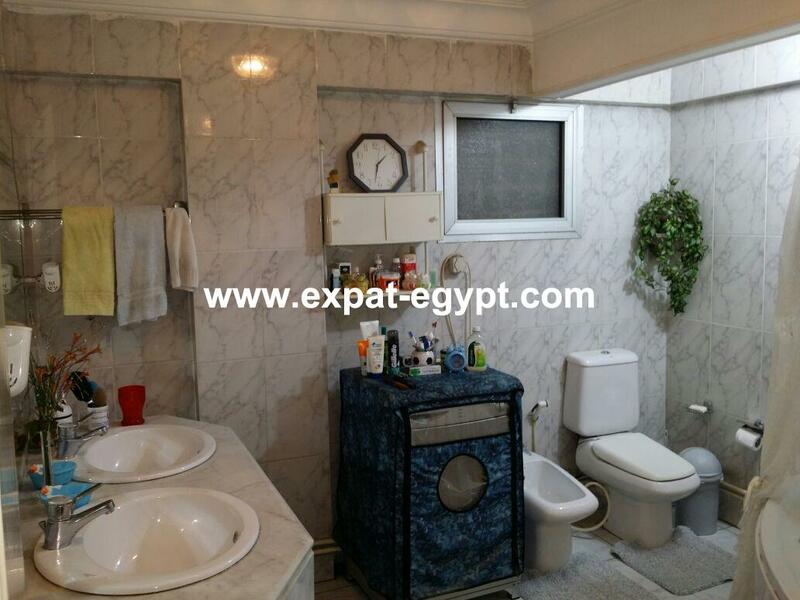 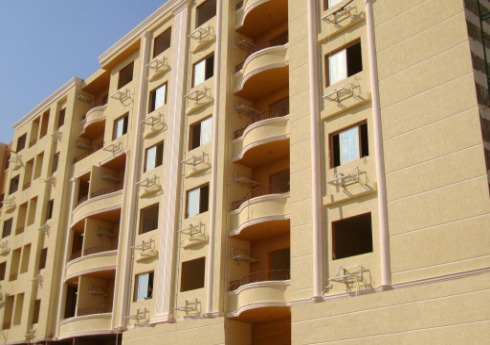 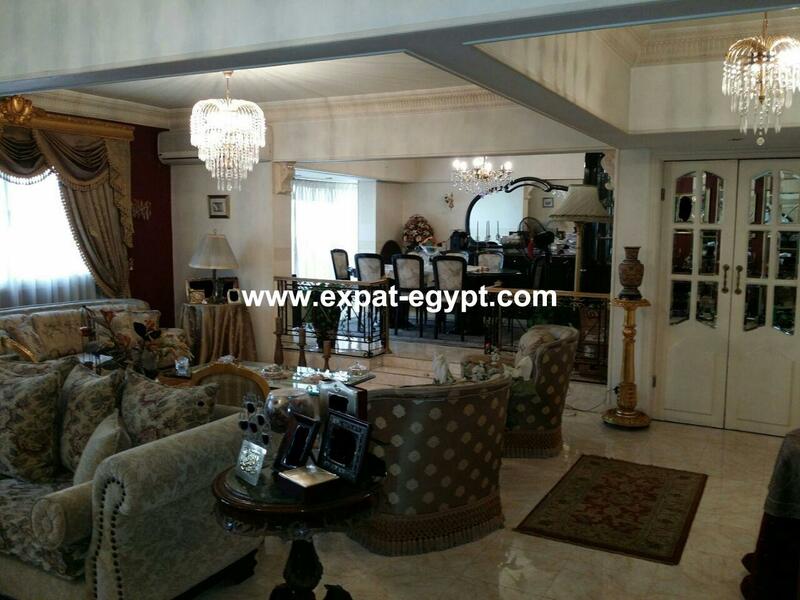 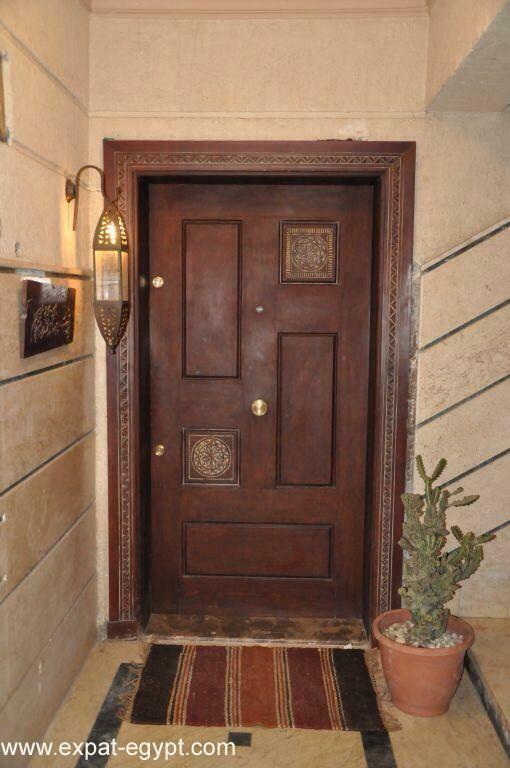 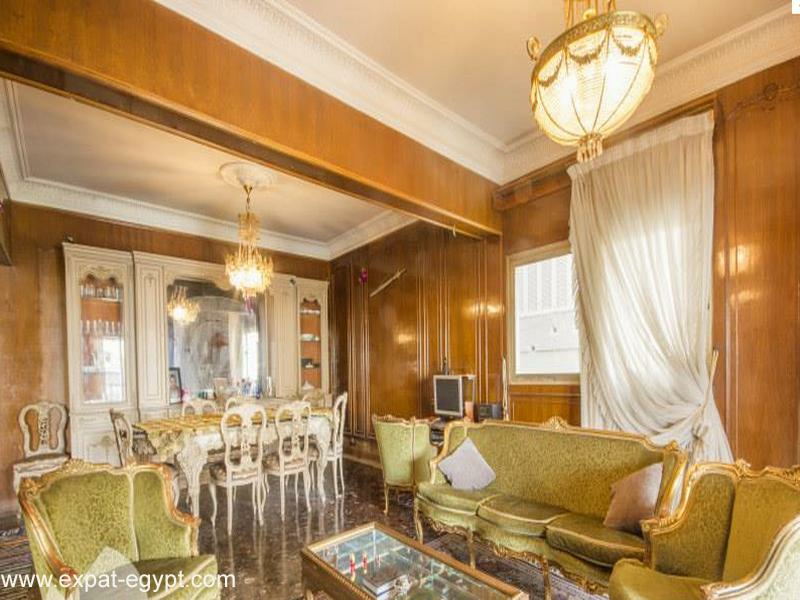 apartment for rent in heliopolis , cairo , egypt . 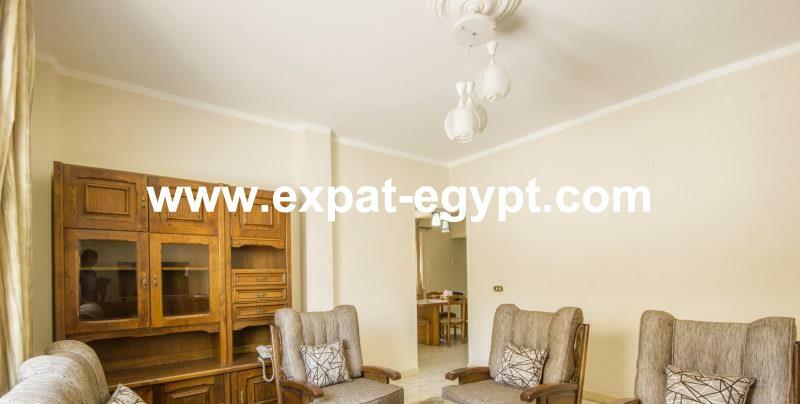 sunny apartment for rent located in heliopolis ,fully finished , divided into 4 reception , 3 bedrooms , 3 bathrooms , living room , dining room , kitchen .apartment registed with share of the land. 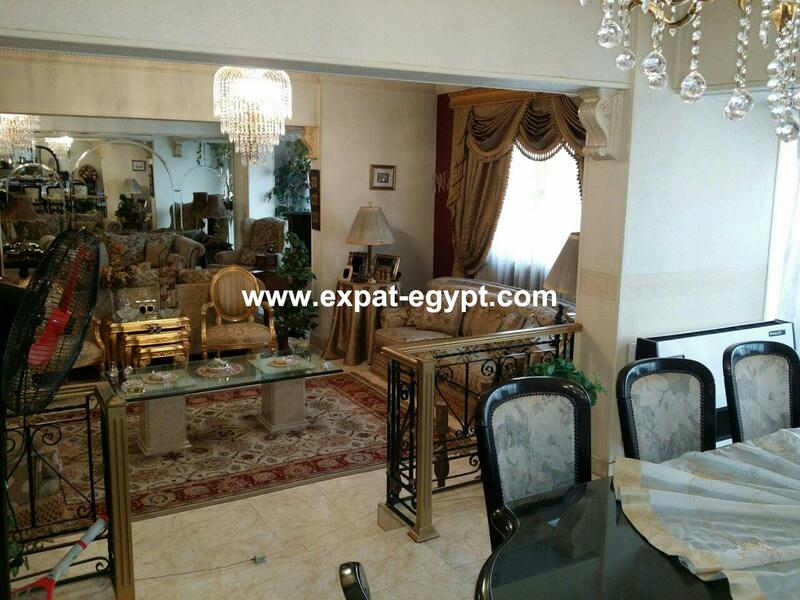 sale price : 1900000 egp . 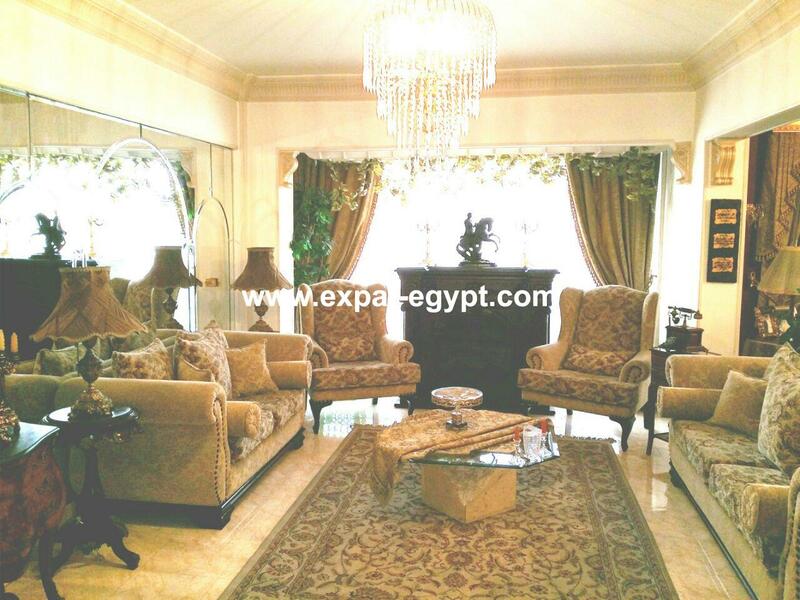 built area : 220 m2 .